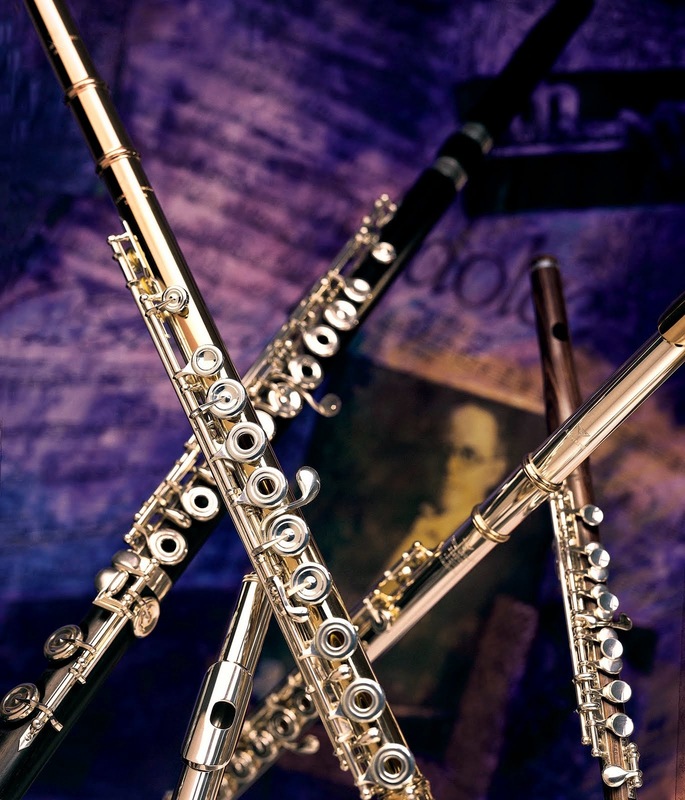 When we play pieces or studies, we are understandably eager to perform them at a good speed and with flow. Then, all of a sudden, a few beats or bars of intervals emerge from the page and that flow is instantly interrupted. We stumble our way through in a mild blind panic and once we can see daylight again, wipe the perspiration from our furrowed brows! 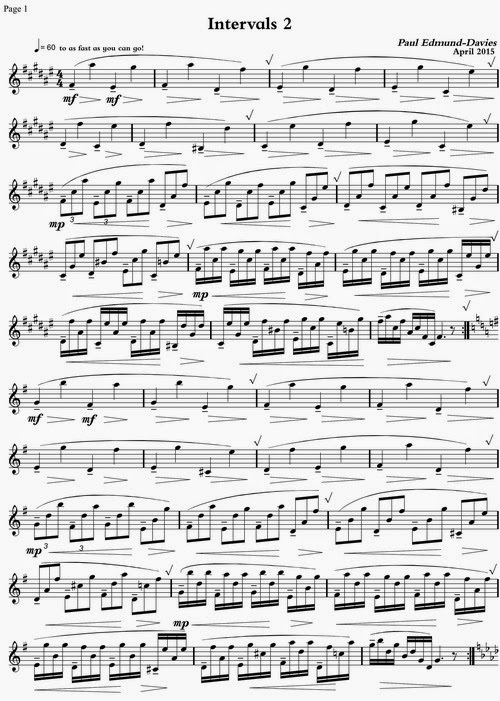 In a creative and practical approach to intervals, Paul composed a few short studies to train us to be both mentally and physically prepared for these large leaps within the context of various passages. 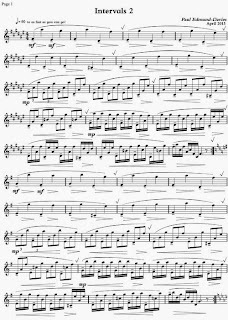 These studies incorporate a simple melody and rhythmic variations that are perfect for working toward the goal of performing intervals smoothly. His lesson begins with a video demonstration followed by text and downloadable sheet music. Follow this link to view the full lesson on Paul's Simply Flute website. Sample exercise from the lesson. 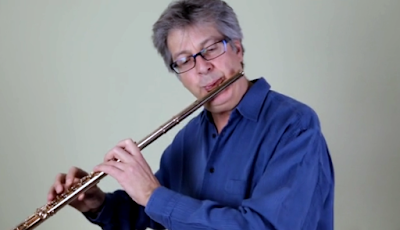 Click here to download the complete set from his video lesson.